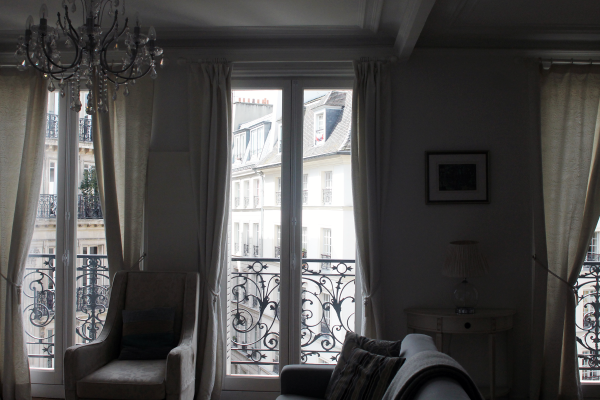 When I visited Paris back in October, we stayed in an AirBNB apartment for the duration of our trip. While it was perfectly clean and lovely, it was pretty basic in terms of interiors. 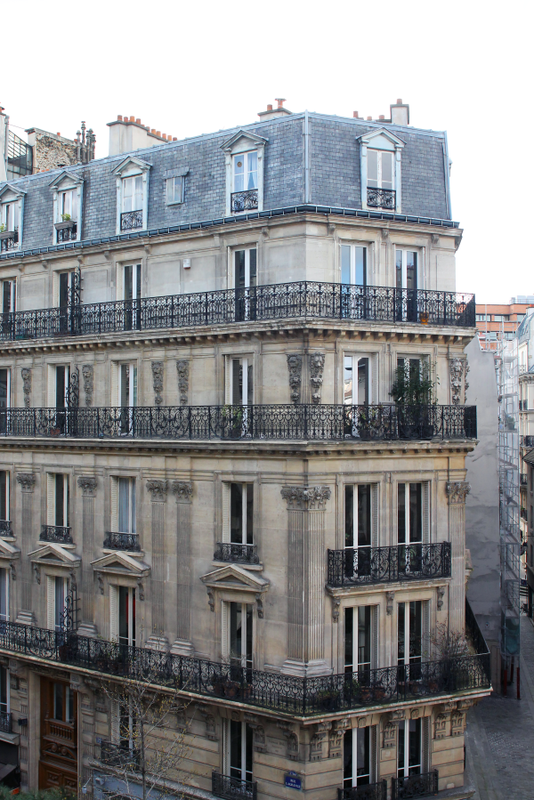 (And it was a walk-up on the 5th floor..) This time, however, Lauren and I were tipped off on Haven in Paris by our friend Victoria. And oh my gosh, it was love at first sight! I mean, just take a gander at these listings. All of the heart-eye emojis! 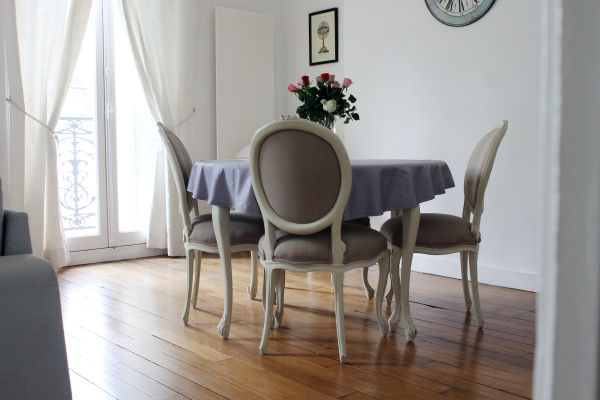 We went with a fancy little apartment in Saint Germain and couldn’t have been happier! Let’s take a little tour, shall we? Between the fireplace, mirror, and light fixtures, we were sold! Oh, and there was an elevator, too! We usually took the stairs, but having the elevator to take our luggage up and down was ideal. 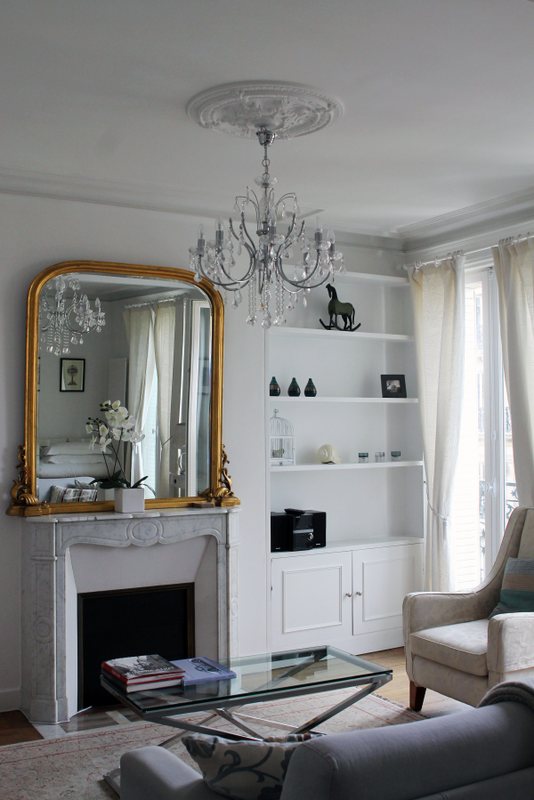 There’s nothing I love more than Parisian decor! 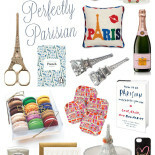 Well, Parisian anything/everything really. 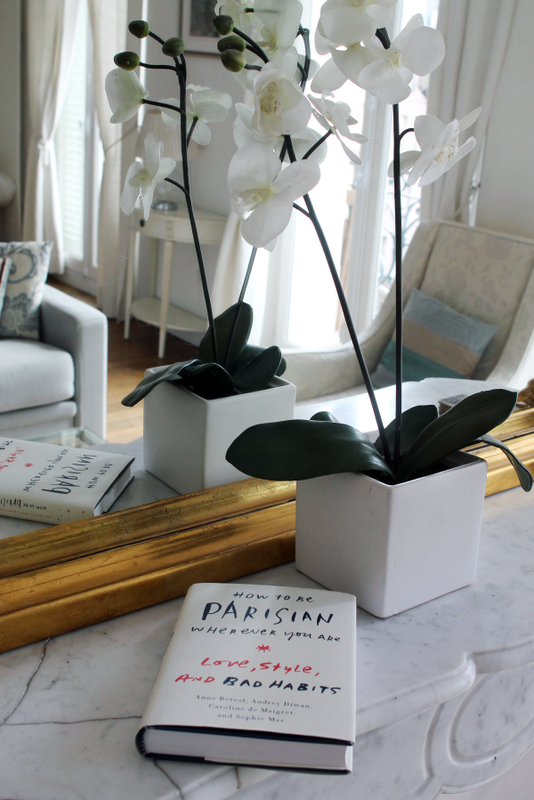 Ever since my last two trips to Paris, I’ve been even more drawn to french design and decor and have found myself incorporating little bits and pieces into my apartment. 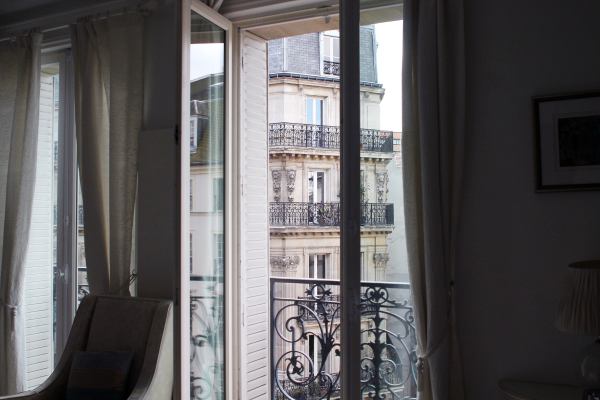 Our apartment through Haven in Paris was a major inspiration! This apartment was the perfect size for three people. We had plenty of room and could probably slept a fourth! My two girlfriends shared the bedroom and I slept on the pull-out couch in the living room for the week, but how could I complain when I was sleeping under this magical chandelier?! #LivingRoomGoals .. Am I right?! Each and every time I walked into our apartment, I wanted to snap a picture. (I seriously probably have 40 pictures of the same living room vignette on my iPhone and took probably the same amount or more on my camera.) 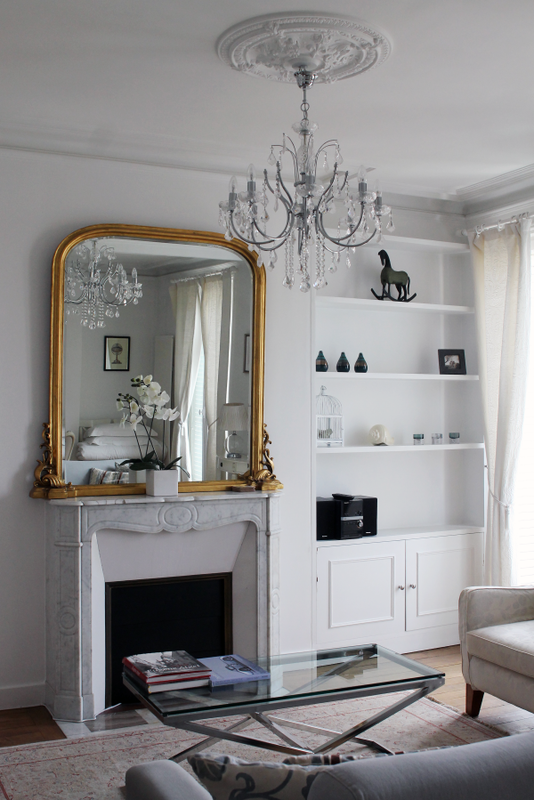 It was just so picture perfect with the gold mirror, white marble fireplace, and magical chandelier! 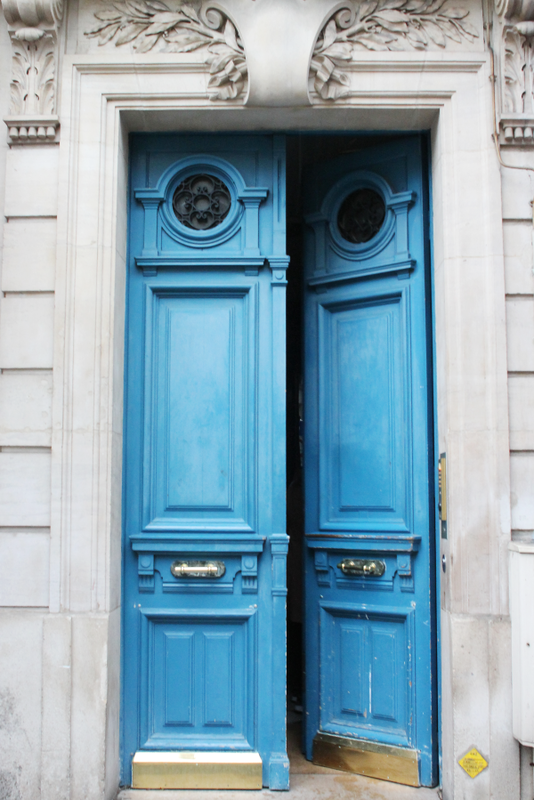 Aren’t doors in Paris just the chicest?! 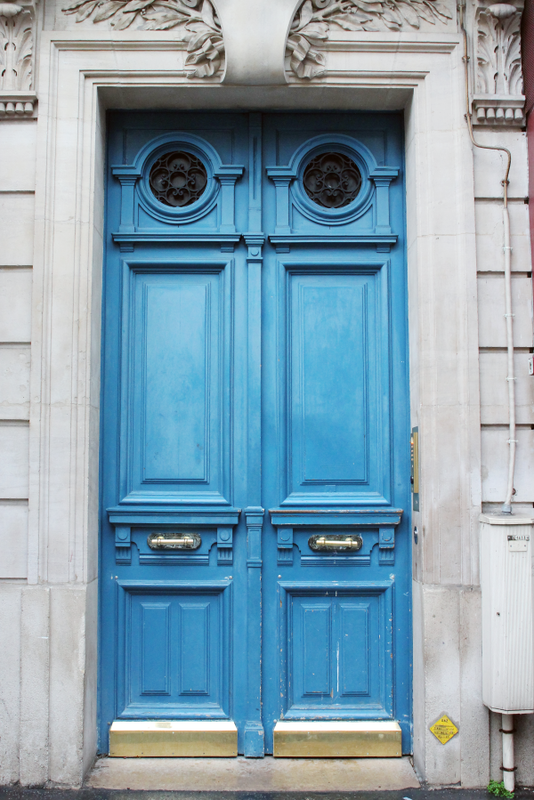 This was the front door to our apartment! Even the kitchen was sleek! The living room and dining room had the most amazing natural light with the three sets of double doors that opened up onto the little terrace! 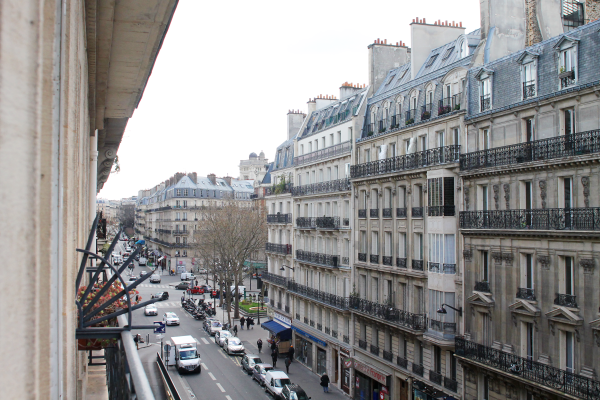 And don’t even get me started on our view… I could look at Parisian buildings and rooftops for days on end! I can’t recommend Haven in Paris enough! We had the most incredible time and always looked forward to coming home to our chic little pad at night. We had a personal greeter that met us upon arrival and at departure and she was unbelievably friendly! She made sure we could lock/unlock the doors (Parisian door locks are tricky! ), knew how to run the appliances, and was eager to give us all of her favorite local spots in the area. 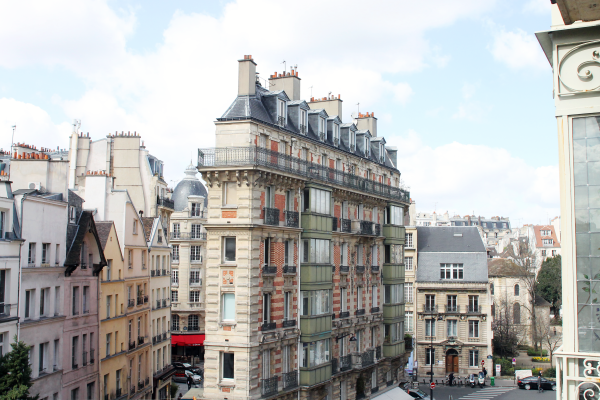 The Haven in Paris staff checked in with us via email during our trip to make sure everything was going well, too! For three gals traveling in a foreign country (and not staying at a hotel), this was a nice comforting feeling knowing that we always had someone to reach out to. 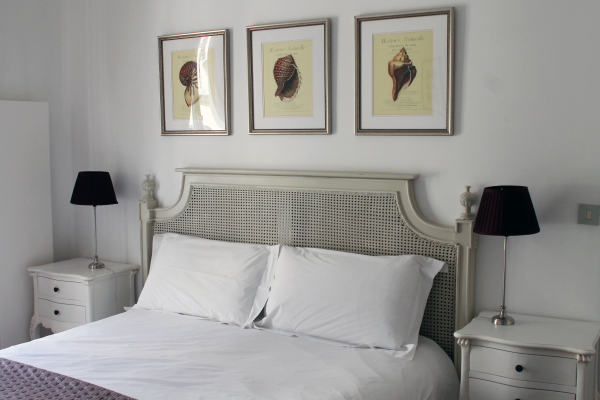 If you would like to rent this apartment for your next stay, this is the exact listing! 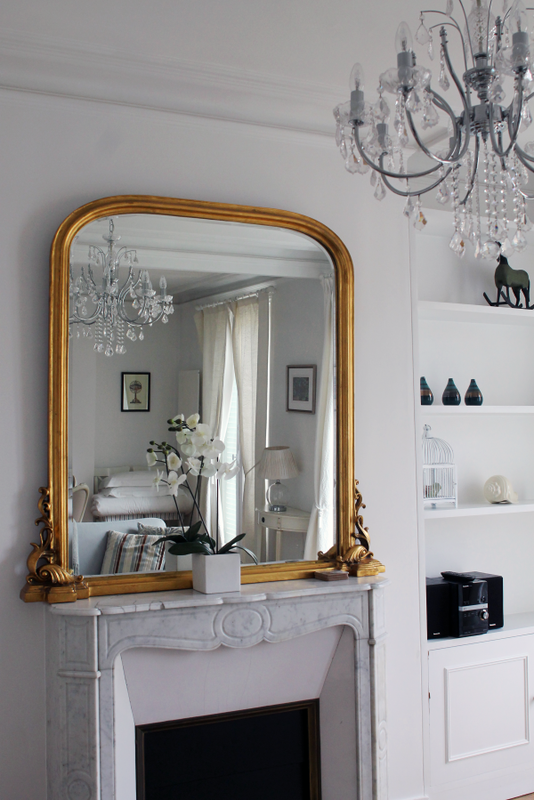 Full Disclosure: Our stay was not sponsored, but Haven in Paris did offer us a media rate (a slightly discounted nightly rate) during our stay. 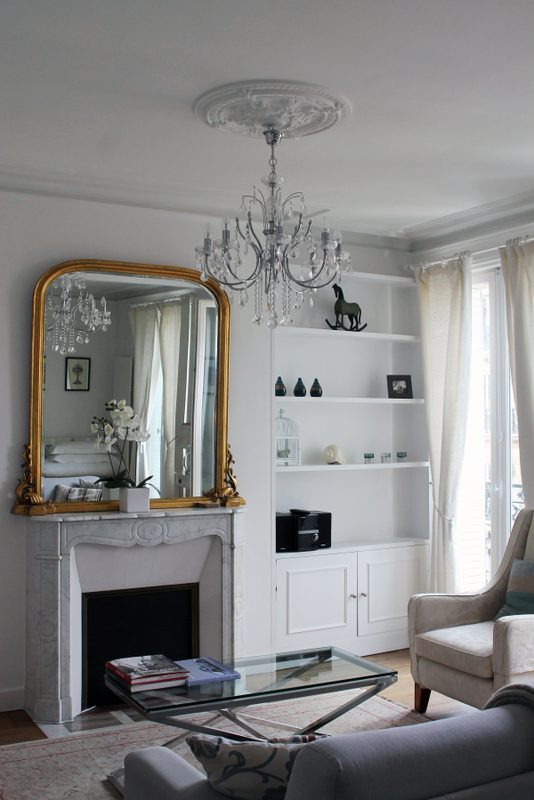 Such a pretty and chic apartment! I would love to live there!! How stunning! I would LOVE to stay there!! I hope to make it to Paris sometime soon! So pretty! I’m going to Paris for the first time today! Any suggestions or recommendations? This is absolutely beautiful! I love the chandelier. 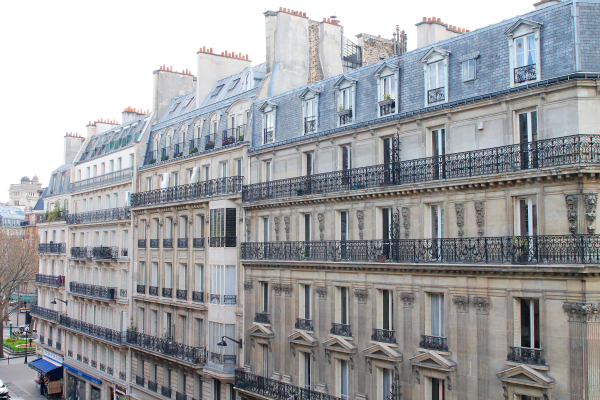 It doesn’t get much more Parisian than this! Looks amazing! I can’t wait to visit Paris next year when I study abroad! What a fun way to travel! I will definitely look into this when I go to Paris! 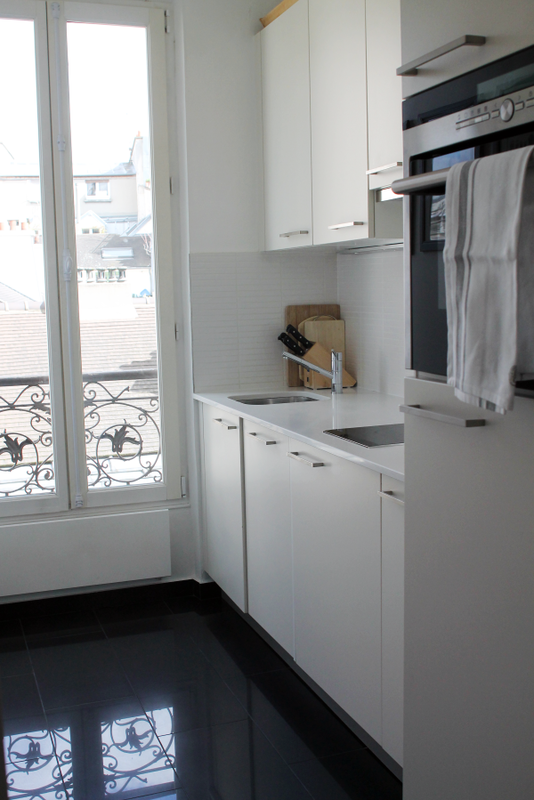 It is really chic apartment and looks like located in a nice neighbourhood too. Great that you enjoy your stay. We’re so thrilled you ladies enjoyed your stay and hope to be able to host you again!